established for over 70 years and enjoys a reputation for excellence and quality. If you would like to simply discuss your needs and concerns, please feel free to come and talk to us. We can provide sedation for nervous patients so you can be assured that all your needs will be taken care of. 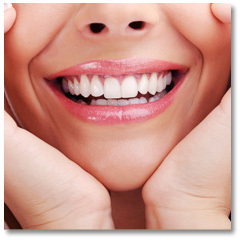 Contact us today on 01 6685269 to book your dental appointment. We look forward to meeting you soon. 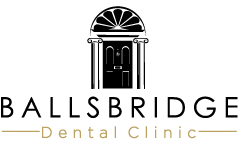 Ballsbridge Dental Clinic is a state of the art dental facility conveniently located on Wellington Road in the heart of Ballsbridge, Dublin 4. Dr Donal O'Mahony and his team have been providing dental care to patients for over 35 years.